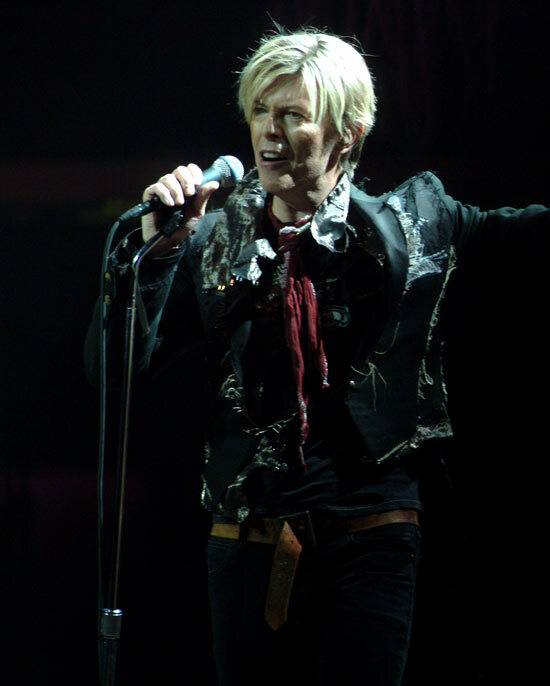 Who fans attending the band's Thursday (3/3) concert at Madison Square Garden were greeted with a large, projected message honoring David Bowie before the Who took the stage. The message read, "David Bowie. Friend of The Who, Son of New York. Tonight we distinctly miss David Bowie, longtime fan of The Who. He's told the story of how he climbed the fence at London's Roadhouse to sneak backstage and give Pete Townshend a copy of his new 1969 album, David Bowie. He covered I Can't Explain and Anyway, Anyhow, Anywhere on his Pin Ups album. Nearly every year at MSG, he sat in the first row right beside the stage. We'll miss our friend, a true icon of music and art, and a brilliant innovator."